By means of mirroring we can show what's being played on a certain device's screen on another one. In other words, we'll be able to view on large devices whatever we're playing on a phone or tablet. With Reflector we can do exactly the same on Windows. 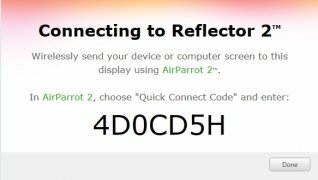 It's an application that works like a mirroring and streaming receiver capable of working with Google Cast, AirPlay and AirParrot. With the latter, you watch videos, play smartphone games or send any application from your phone or tablet to a large screen. 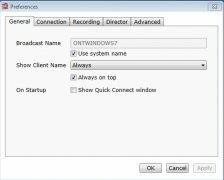 Any application or content on your phone can be seen on your computer's monitor. 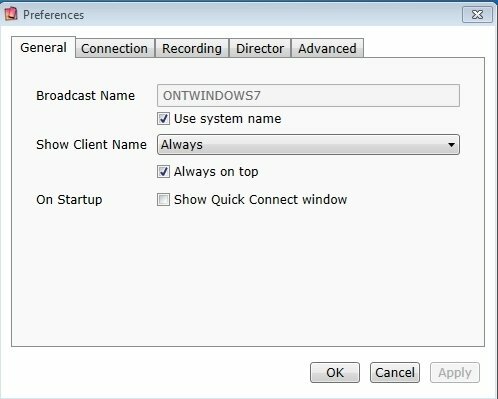 Share instantly on your computer screen. 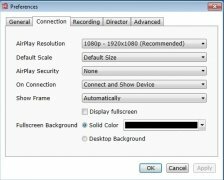 Possibility to carry out screencasts. Control it from the toolbar. 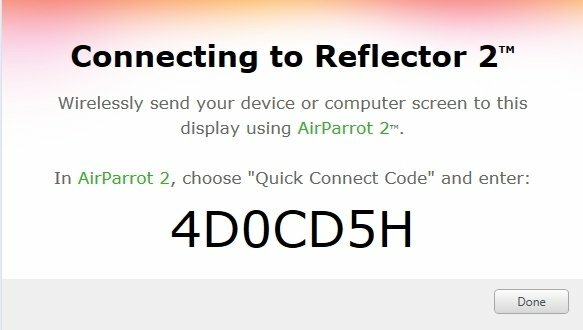 Compatible with Google Cast, AirPlay and AirParrot. It's a trial version that lasts for 7 days.